Naveen Dhaliwal has the latest on the deadly multi-vehicle crash in Wayne, NJ. WAYNE, New Jersey -- The driver in a multi-vehicle crash that killed three people in New Jersey has been charged with aggravated manslaughter and driving while intoxicated, among several other charges, while the family members and loved ones of the victims struggle to come to grips with their losses. The crash happened just before 9 a.m. Tuesday in the northbound lanes of Route 23, at New York Avenue, in Wayne. Sources tell Eyewitness News that the driver of a Honda Pilot, 29-year-old Jason Vanderee, had overdosed, lost control of his car, and crashed into a Camaro carrying a father and his son. A Nissan Rogue was also hit, with the debris from those cars damaging several cars in the Wayne Mazda lot. One of the vehicles rolled over and appeared to have caught fire, coming to a rest in the Delta gas station. 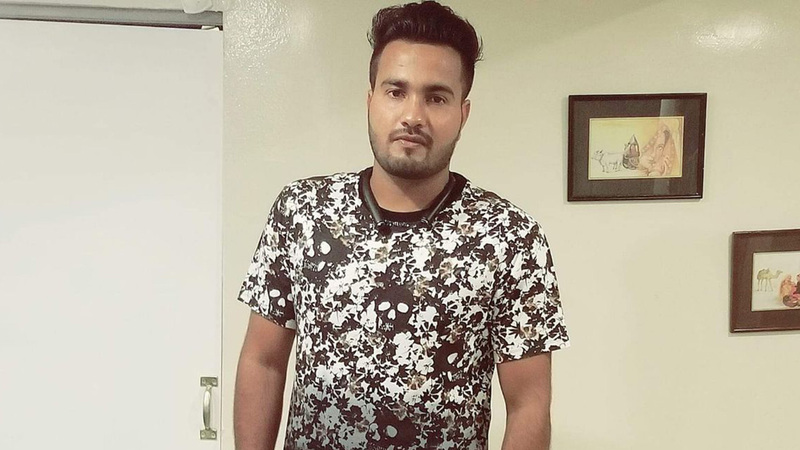 The attendant there, 23-year-old Lovedeep Fatra, was killed. He had come to the United States from India just a year ago. 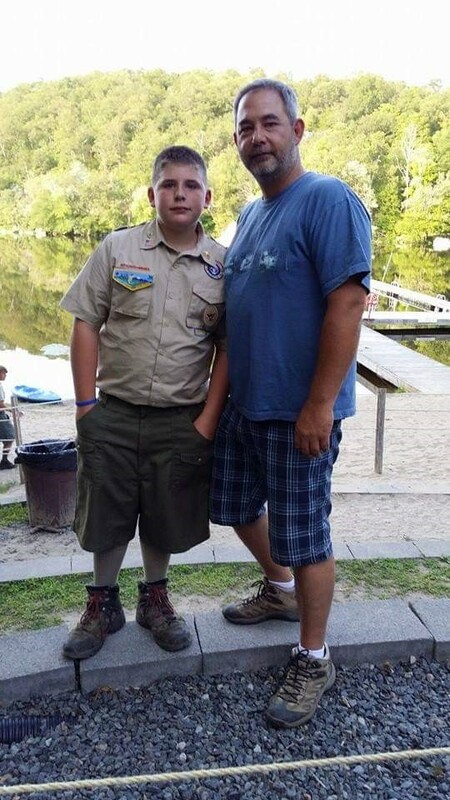 Jon Warbeck, 50, a former firefighter with the Carlstadt Fire Department who lived in Lincoln Park, New Jersey, was also killed, along with his 17-year-old son, Luke. Luke Warbeck was a student at Boonton High School and was on his way to take his DMV test to get his first driver's license. "I am a loss for words regarding the tragic passing of our student Luke Warbeck, his father, and the attendant who senselessly lost their lives yesterday," Boonton Superintendent Robert Presuto said in a statement. "For their family, friends and our school community, this tragedy is simply unconscionable. As we are a small, tight-knit community (along with Lincoln Park where Luke resided), these tragic events affect almost everyone on some level. The teachers at Boonton HS who had Luke in class all said the same thing yesterday afternoon after being told of this horrific event. "He was a fine young man who knew what he wanted to do after high school. Luke was a pleasure to have in class and was well-liked by his peers. The Boonton school district is providing both the support and spaces for students and staff to come together to help one another. Only together we will get through the next heart-breaking days and innumerable sad days to follow." Toni Smith, Jon Warbeck's sister and Luke's aunt, visited the scene of the crash early Wednesday morning to lay flowers at the scene. "This is just such a tragedy," she said. "My nephew was such a smart and vivacious and caring boy. They weren't even doing anything wrong. They weren't doing anything wrong." She says her brother was a gentle soul and a great father, and his son was his world. When she learned that both of them died, she was angry. "We're going to have to work very hard to make this something positive, and being consumed in the hatred is not helping anything," she said. "But I'm glad he's going to have to pay for his wrongdoing." Sources say Vanderee was administered Narcan and was rushed to St. Joseph's Medical Center in Paterson. He is expected to survive. 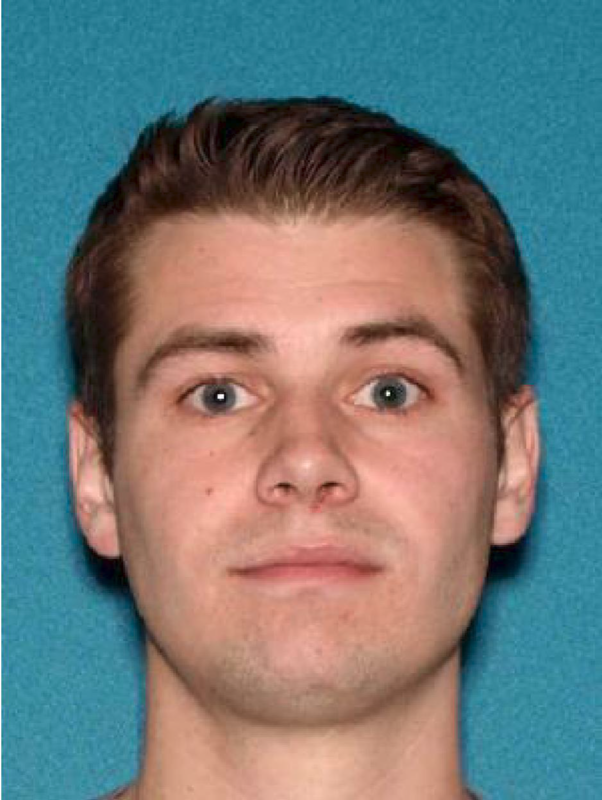 A state official said Vanderee had his license suspended in early 2017, stemming from a November 2016 motor vehicle stop on Interstate 80 in Fairfield during which he was charged with driving under the influence of alcohol or drugs, failure to turn over drugs to police, operating a motor vehicle in possession of narcotics, possession of a hypodermic syringe and careless driving. His license was suspended for seven months and then fully reinstated, meaning Vanderee was driving with a valid license at the time of the crash. Prior incidents include a citation for wrong-way driving on a one way street in Paterson in January of 2018, improper display of plates in April 2018, and careless driving in September 2015.